Sunny days and warmth are great signs the summer is very close. Here, “The Perfect Summer Day” is a recurring phenomenon that lasts well into the fall and leaves us all wanting to spend more time under the rays and enjoying the constant soft sea breeze from the ocean. 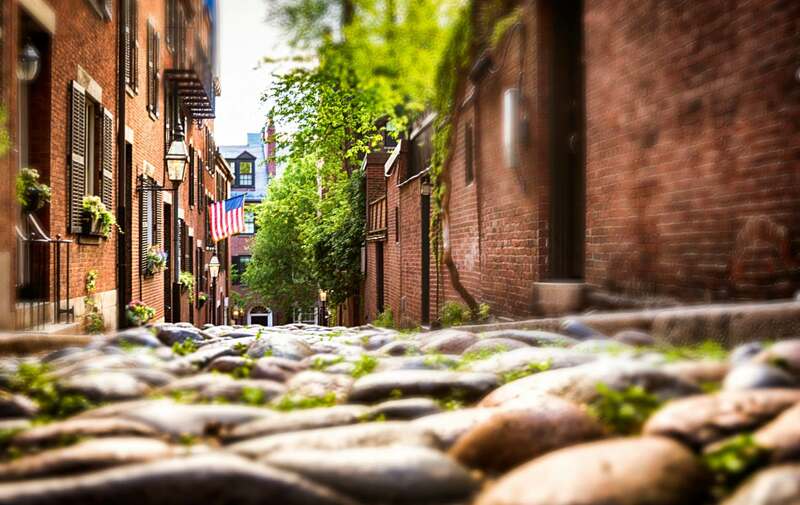 In Boston we take the summer time very seriously, and because everyone should receive a fair share of sun and great meals, restaurants around the city are making sure we all get a good chance to enjoy beautiful summer days in the city. As the month of June rolls in, patios at local restaurants are becoming a more permanent staple extending into the sidewalks and embracing neighbors and tourists with invitations of relaxation and great dining that are hard to turn down. Here are some recommendations for the coveted patio seating spots around the City. Try some or try them all, summer is just starting. 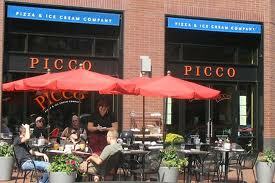 In the South End of Boston Picco Restaurant (Pizza and Ice Cream Company) Casual and well loved, Picco on Tremont Street is only a few blocks away from our Boston Bed and Breakfast and will satisfy palates of all ages… even the most picky eaters. This is a great choice before catching a show at the BCA or heading for a walk to the Boston Common. Stephi’s on Tremont is a great choice for diners looking to blend in amongst the locals and do some of the best people watching in the South End of Boston. Stephi’s features one of the most talked about brunches in the City, served on weekends only. Tico, located in the Back Bay, is only a short walk away from our Luxury Boutique Hotel and a favorite of those who love the heat. Seating on the patio is just another perk at this restaurant that has started its own Tequila Club. A gentle giant of the dinning world in Boston is Petit Robert. Its only a 3 minute walk from Clarendon Square and only steps from busy downtown. Great for those looking for a more quiet sit down meal without leaving the comforts of the South End. A great choice for those guests who can’t go too far for a meal after a long walking historical tour of the city. During the summer time at Beehive, it is highly likely that you will catch a great concert while dining outside since it is so close to the BCA plaza. A great spot to make a pit stop while hoping around the neighborhood. Flour Bakery on Washington Street has a cozy patio that is very inviting for a lunch date or a coffee break. 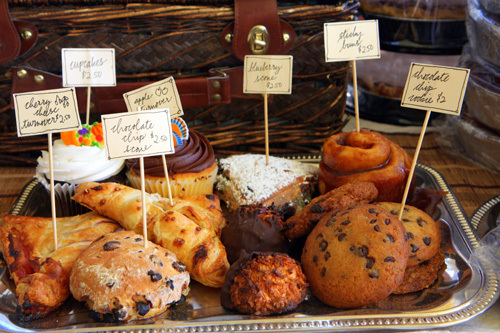 Cool down with a cold drink and take some pastries and baked goods to share with your loved ones on a picnic. Better yet, bring them with you back to Clarendon Square Boston Bed and Breakfast. 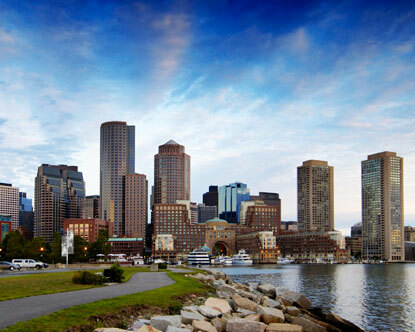 Your enjoyment of the sights, sounds and flavors of Boston don’t have to end there. Our large private patio is comfortably furnished and decorated and it is the perfect spot to mingle with your hosts and our other guests. This entry was posted in Uncategorized and tagged back bay hotel, bed and breakfast, boston, boston boutique hotel, boston center for the arts, Boston Dining, boston travel, clarendon square, outside dining, patio dining, south end restaurants by admin. Bookmark the permalink.